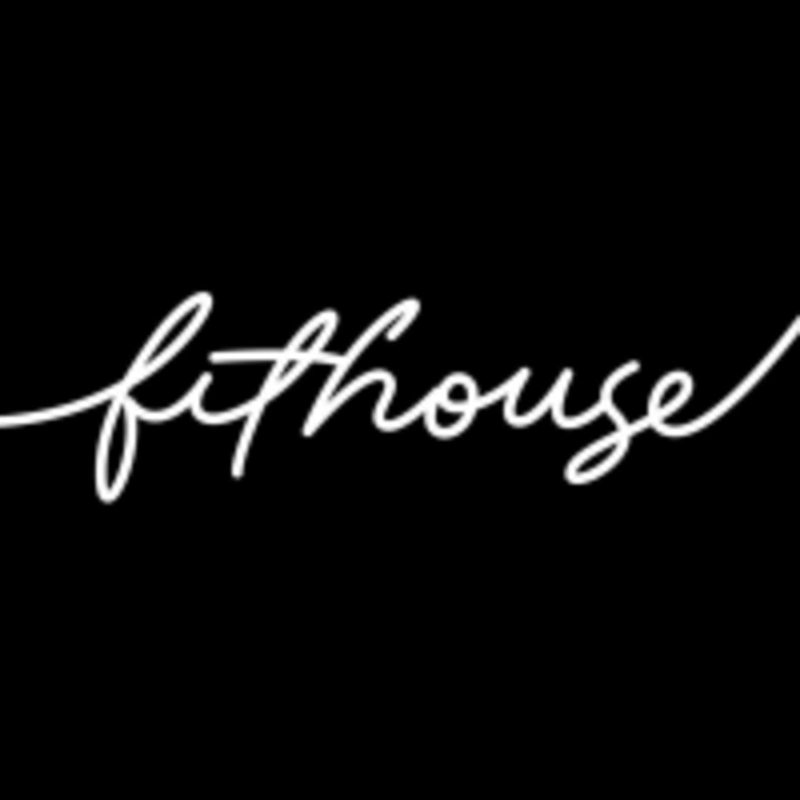 Start taking classes at FitHouse and other studios! There are no upcoming “Bounce” classes on this day. Shoes are required for HIIT, bounce, sculpt, and dance. Barefoot or grippy socks are suggested for barre and yoga. Fun workout - first time I did a trampoline workout and i have to admit that this was more challenging than I anticipated. It’s surprisingly hard to kick your legs when bouncing on a trampoline :) . Looking forward to trying this again. This class is so hard and so good. Great workout. I found it tricky to follow which I don’t believe was any fault of the instructor I just have trouble with memorizing the routines. Serena is the best !!! LOVED this class. Serena had great energy and helped me get the swing of class from the beginning. Amazing workout, great sweat. I will definitely come again! Amazingly fun! What a great way to start the day!